Investing in China? Knowing your business partners and investment’s tax profile can protect your business & reputation. For international investors, China continues to be one of the most attractive investment destinations, worldwide, on account of its openness and development of the market. As the Chinese economy continues to prosper and mature, the possibilities for foreign investors to enter the Chinese market or to gain a bigger foothold in China are enhanced. Meanwhile, some foreign capital have started to look for new investment opportunities in the small-medium sized enterprises (SMEs) in China. The SMEs account for a significant portion of China’s economy, where they are responsible for 60% of the industrial production and creating 80% of the domestic job opportunities. Another glaring aspect is that Chinese enterprises and entrepreneurs, through their deepen cooperation with the foreign investors, have also gradually adopted international business practices. 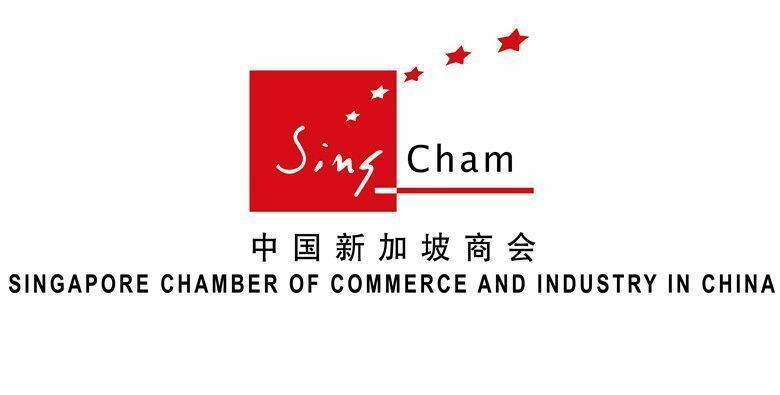 The Singapore Chamber of Commerce invites you to join a seminar with PwC China professionals. They will be sharing with you insights on conducting corporate intelligence on your business partners and understanding your investment’s tax structure, which will better assist company decision makers in identifying relevant risk factors at an early stage of their business negotiation and investment decision-making process. - Structuring investment in China for different purposes ~ what are the common regulatory and tax issues to consider? Is your structure facilitating or hindering repatriation? What are / will be your tax profile? *Due to space constraints, entry is limited strictly by registration on a first-come-first-serve basis.